Newly-crowned five-time MotoGP champion and Australian Grand Prix pole-sitter Marc Marquez has named Suzuki's Andrea Iannone as the favourite to win Sunday's race at Phillip Island. 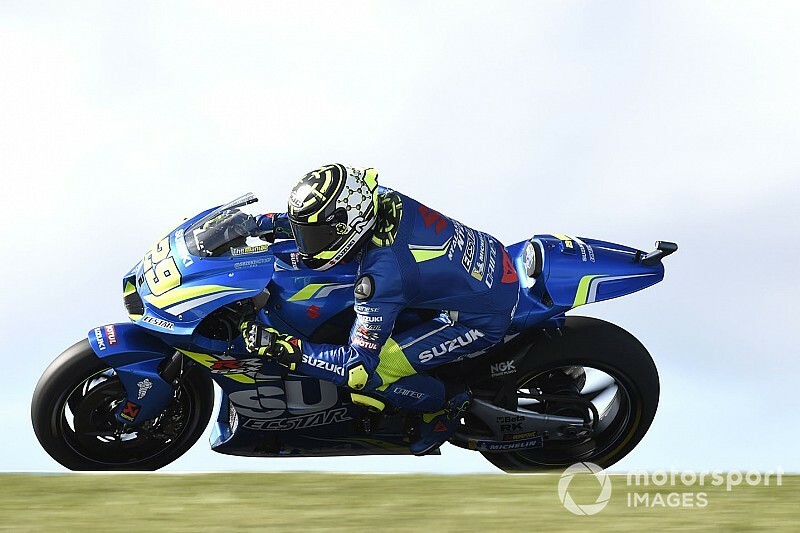 Suzuki has enjoyed a strong weekend at one of its best tracks so far with Iannone topping second practice on Friday and FP4 immediately before qualifying, the latter by half a second. 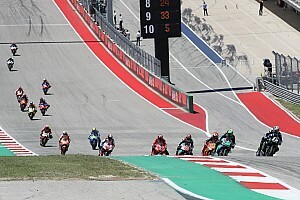 The Italian missed a slot on the front row, qualifying fourth, but Marquez reckons it is Iannone who has the best chance at victory nonetheless. "Iannone [is the favourite]. 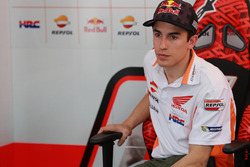 His pace is faster," said Marquez. "If Iannone is up to it, we don't win. If it's like today, he wins. "But tomorrow is another day, we will try to improve. If he does not improve more, that's where we have our options. 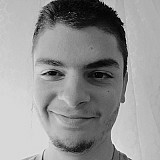 "Maybe there is Iannone, but then there are two or three riders. It will be difficult to manage the race and choose the tyre." Alex Rins, who will start right behind his teammate in fifth, reckons Iannone will drop back during the race like he usually does. "Let's see what happens, because Iannone in the races goes backwards," remarked the Spaniard. "Andrea always does the same thing: he goes very fast in practice and then in the race he falls down. "I'm happy because we'll start fifth, we will start from the second row, which was one of the objectives. I have [good] rhythm. "The podium is possible, but we will have to work. 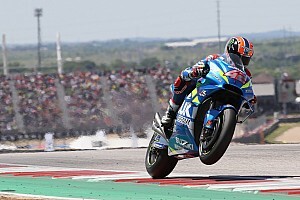 Suzuki have done very well here this weekend." 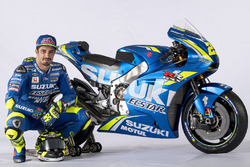 Responding to Rins' claims, Iannone replied: "Am I not fast in the race? We'll see tomorrow. Iannone, who stood on the podium three times this year, added: "Tomorrow we will be strong, but I think Marc, who has always made a difference here in recent years, will be strong too. 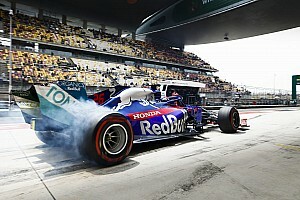 "I'll try to get to the last five laps with the tyres in good condition, because that's when the race will be decided. "It will be a battle between me, Marquez and Vinales, but surely there will also be Valentino [Rossi] and some Ducatis could get in. Rins is also able to do well when he has a tow." Iannone was also "disappointed" not to get pole position, as he feels he couldn't make the best of his potential due to sudden drops of rain and being held up by Marquez and Rins. "Qualifying was not good for us, but we can't control the weather," he said. 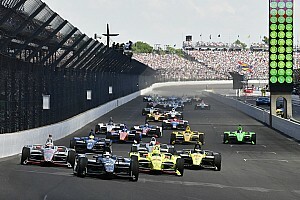 "It started raining and we entered [the track] immediately, but the track was a bit wet at turns 3, 4 and 5. "When I was pushing, I found Rins and Marquez who had slowed down and cost me time, so I went back to the pits to change the tyre too. When I got back on track it was raining more than before so it was impossible to improve. "Maybe if I had stayed on track with the same tyre I would have done better, because my ideal time was less than a tenth of a second from pole. Today was also a matter of timing and luck".